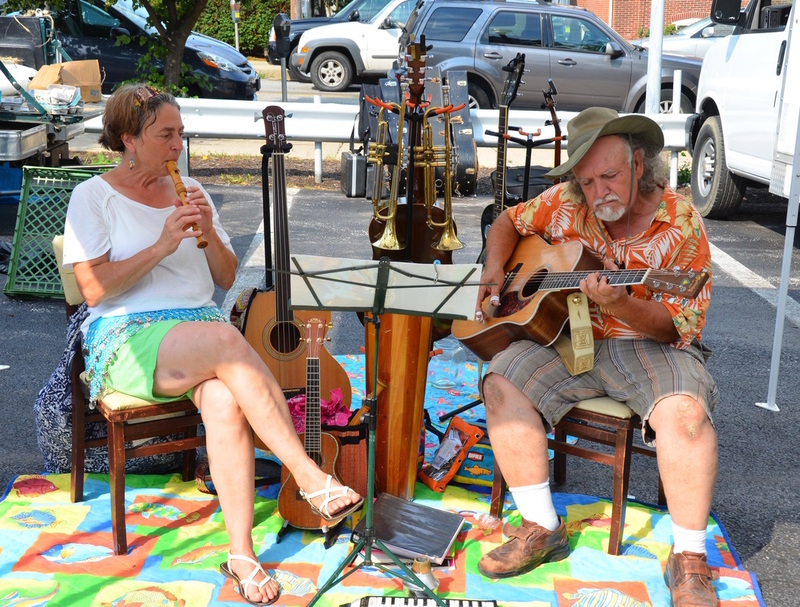 ​Interested in playing music at the market? ​If you are a musician who would like to play at our market, please fill in this form, and our musician coordinator will get in touch with you. Please note that music must be acoustic and be able to fit in a 10ft. by 10ft. space. What type of music do you play? What instruments do you use? How many/who is in your group?